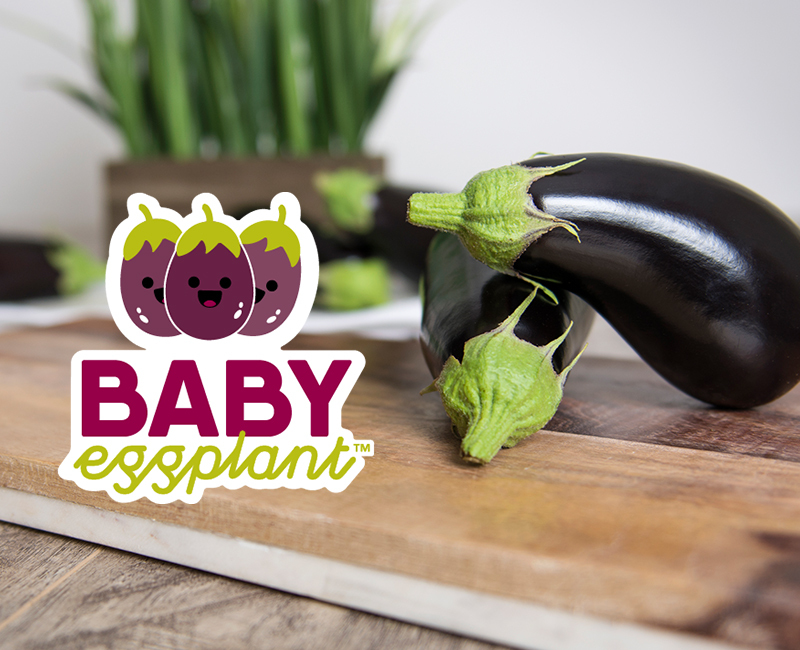 DelFrescoPure® greenhouse grown Gourmet Baby Eggplant is sure to amaze. 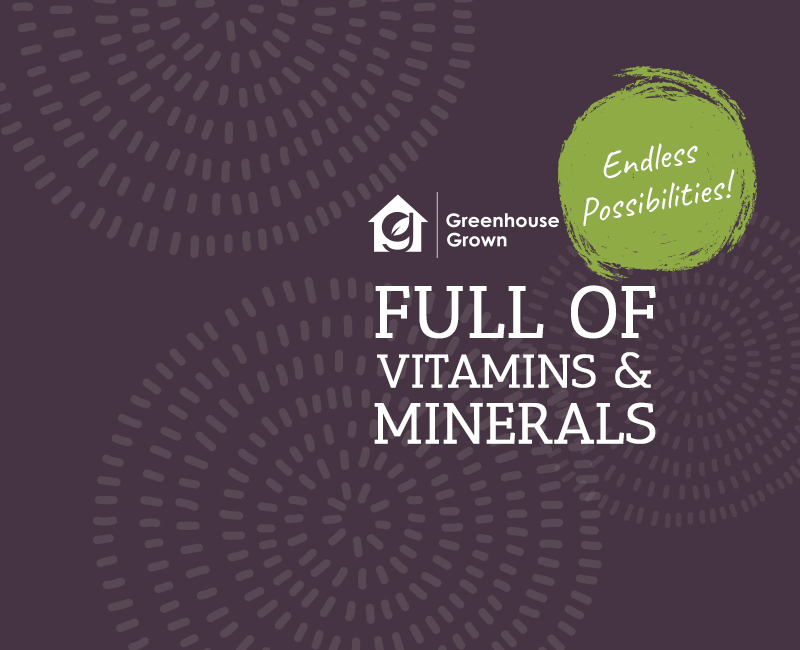 This smooth, lightweight, versatile vegetable allows your imagination to run free with endless possibilities. 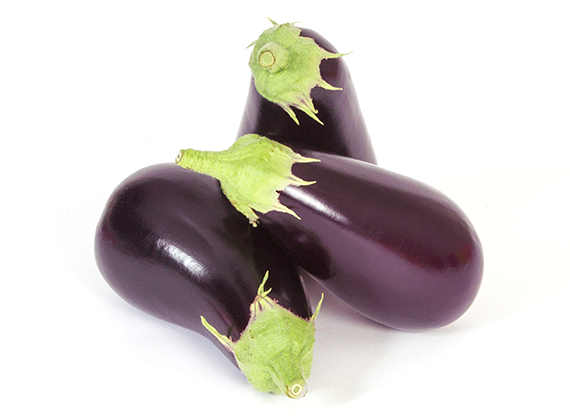 Used in many of our favorite cuisines such as Eggplant Parmesan, Eggplant Lasagna, Stuffed Eggplant, Baba Ghanoush and is perfect for summer time grilling.